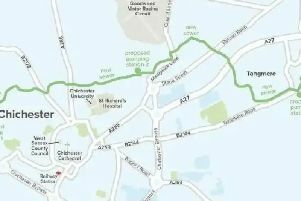 Works to 'ensure a safe and reliable gas supply' in Chichester begin on Monday (April 29), the BID has announced. 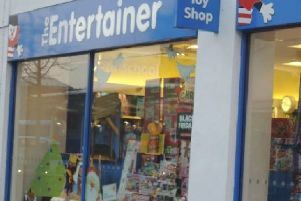 Plans for Chichester's soon to be closed Poundland store to be replaced with a toy shop have been confirmed this afternoon (Tuesday). 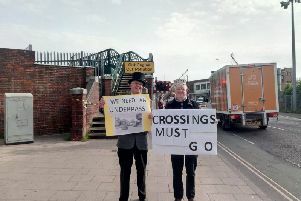 Proposals for an underpass to be built beneath the city’s railway line have been promoted this week. 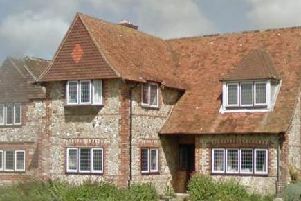 An application to demolish a much loved home in Selsey was approved 'in line with national and local planning policies', according to Chichester District Council. To ‘represent the battle that people with mental health endure’, an awareness advocate from Bognor Regis is looking to raise £900 by crawling 1.2 miles in a tortoise costume. 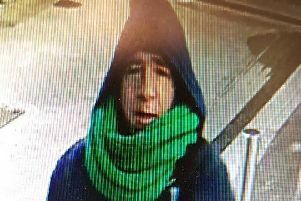 Sussex Police has released a CCTV image after a spate of criminal damage incidents at a Co-op store in Chichester. The A259 in Bognor Regis has cleared following a multi-vehicle collision reported earlier this afternoon. 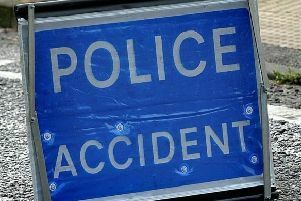 Police officers and paramedics were called to a collision on the Portfield roundabout this morning (Tuesday). 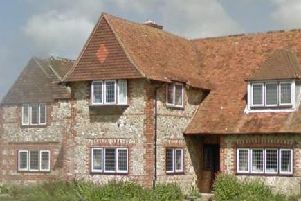 The decision to approve the demolition of an historic house in Selsey has been met with strong criticism from neighbours and Observer readers. 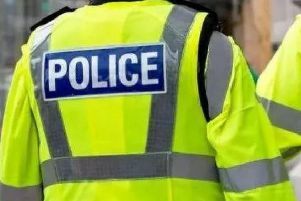 A 19-year-old man from Bognor was one of two teenagers to be arrested in connection with an assault which left three men injured, according to Hampshire Police. 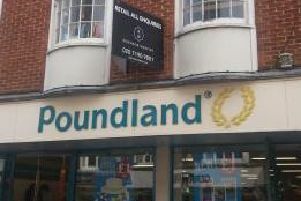 Rumours that Chichester's Poundland is set to close have been confirmed by the store's assistant manager this morning (Tuesday). £22 million works to install a 9.92km underground wastewater pipe from the west of Chichester to Tangmere are set to begin in May. Chichester crime - Can you help police crack these recent cases? 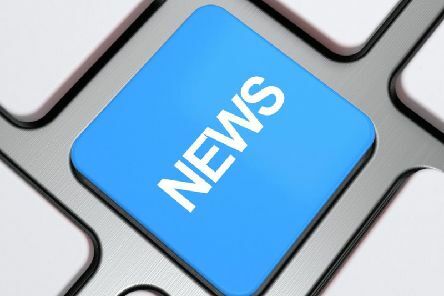 Detectives are seeking help from the public in solving a number of crimes in the Chichester district. Heavy traffic was reported on the A27 this morning after an accident on the Fishbourne roundabout. 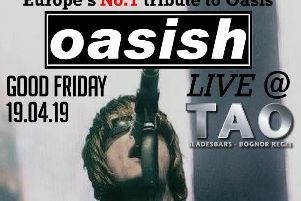 In what has been proclaimed to be the 'biggest live gig in Bognor' for the last decade, Oasis tribute act, OASISH, will be performing at TAO bar tomorrow night (Friday). Police officers are trying to locate the owner of ten sheep that escaped from fields between Bognor and the A259 this afternoon. 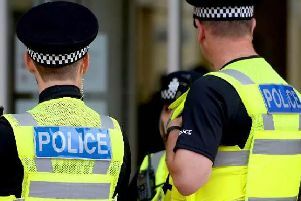 A man has been released on police bail after a woman reported she had been raped in Bognor Regis on Sunday, Sussex Police has revealed. A security employee has appeared in court, charged with threats to kill, following his arrest in Chichester, according to Sussex Police. 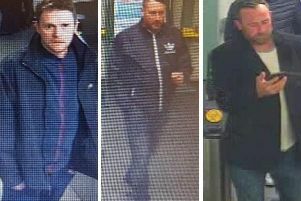 British Transport Police (BTP) has released CCTV images after a staff member at Barnham's railway station was punched and kicked by three men. 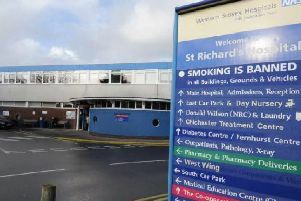 An additional MRI suite could be brought in at St Richard's Hospital to help staff cope with extra demand, if its planning application is given the green light.